Here is a map shows territory of Kazakhstan. map of Ust'-Kamenogorsk here. interesting map of Novotroitsk и OziExplorer calibration presented. topographic map of Tochka и OziExplorer calibration download for free. actual map of Berezovka download for free. detailed map of Mas'yanovka here. detailed map of Vodnoye here. actual map of Basovo 1 cm to 1 km for gps. 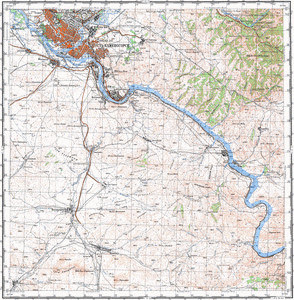 topographic map of Samsonovka calibrated displayed. free map of Podgornoye with gps calibration presented. map of Pitomnik free download. interesting map of Oktyabr'skiy Leskhoz download for free. free map of Stepnoye и OziExplorer calibration for you. free map of Menovnoye here. actual map of Akhmirovo with gps calibration free download. interesting map of Zhilandy download for free. detailed map of Zashchita for Garmin. topographic map of Yermakova with gps calibration for Garmin.